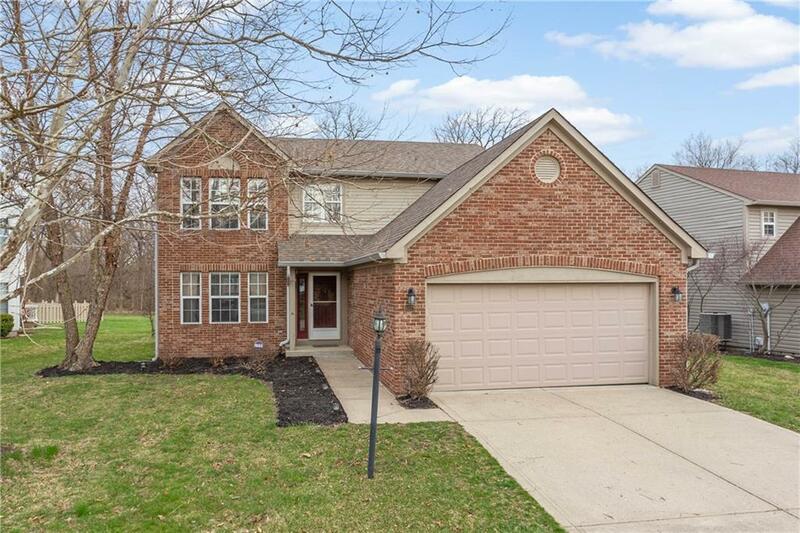 This well-maintained, 3 bed, 2.5 bath, 2-story with updated kitchen and FULL BASEMENT has everything you want in popular Eller Run! 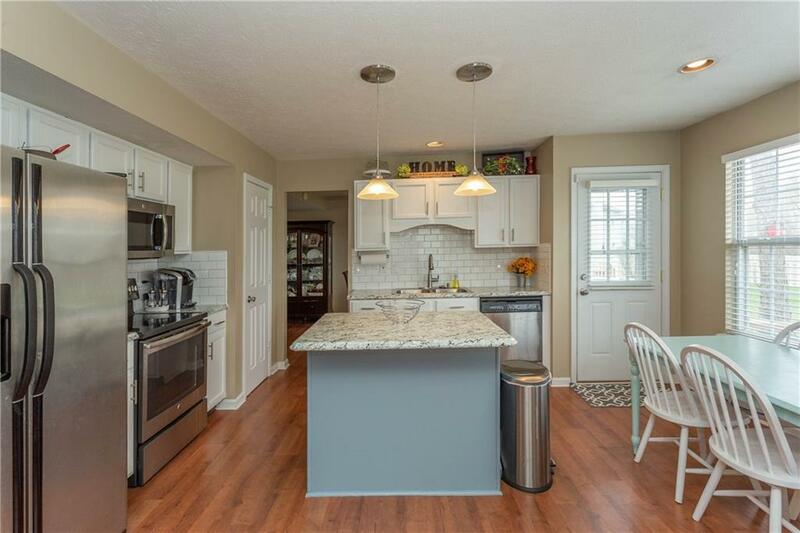 Kitchen boasts white cabinets, new countertops, new subway tile backsplash, SS appliances and center island. Hardwood-laminate on entire first floor. 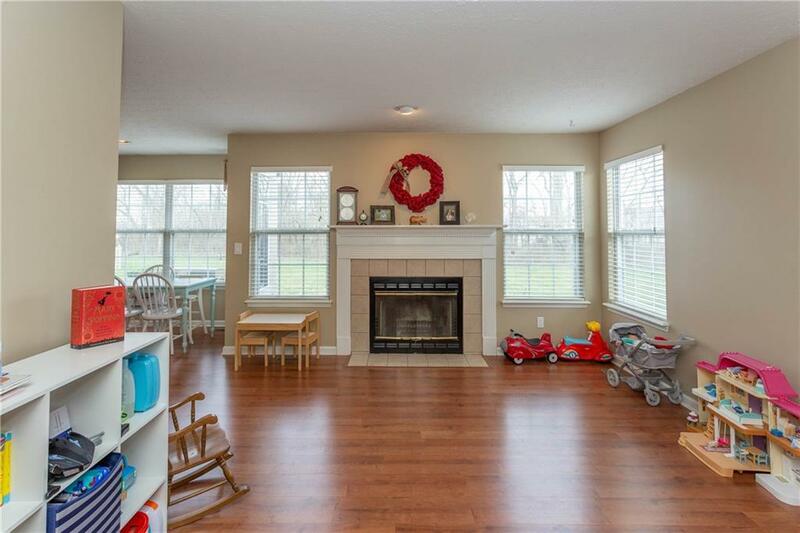 Kitchen opens to cozy family room with wood-burning fireplace. Living/Dining room combo has plenty of space for entertaining. Master offers cathedral ceiling and en suite bath w/double sinks & walk-in closet. Large deck overlooks common area and backs up to nature trail, walking path and wooded area bordering creek. 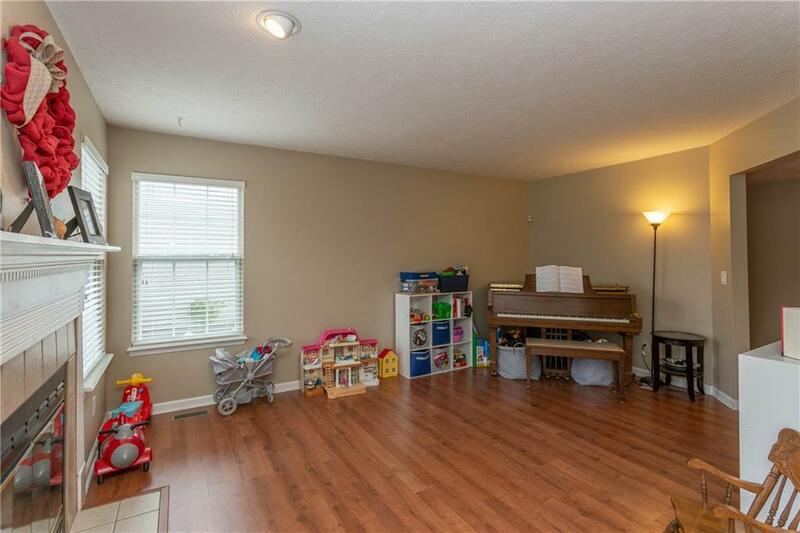 Plenty of storage in large basement or finish it off as another living space. Don't miss this gem!